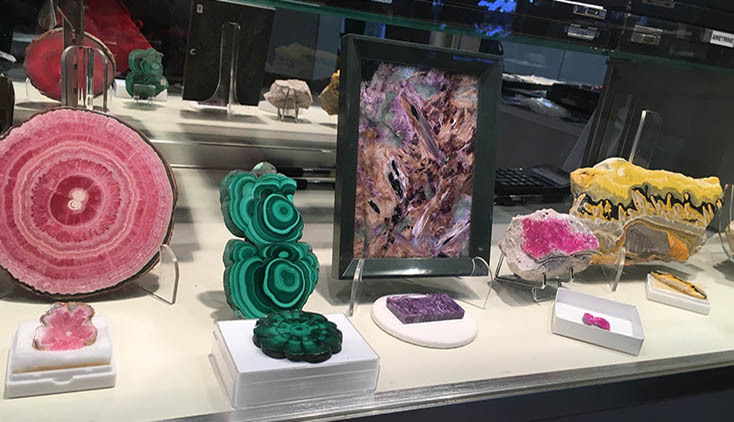 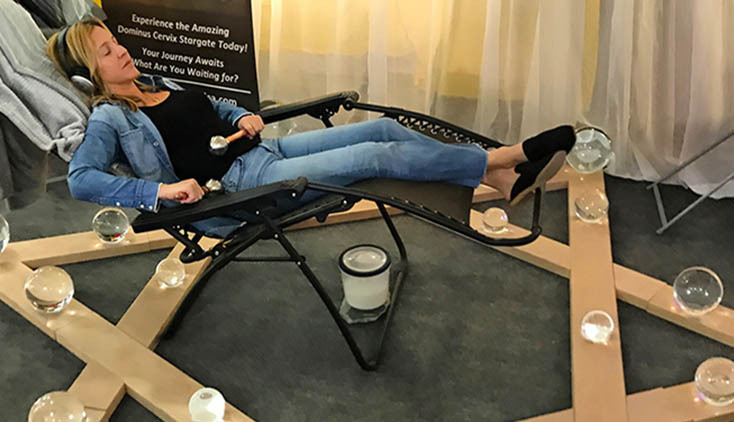 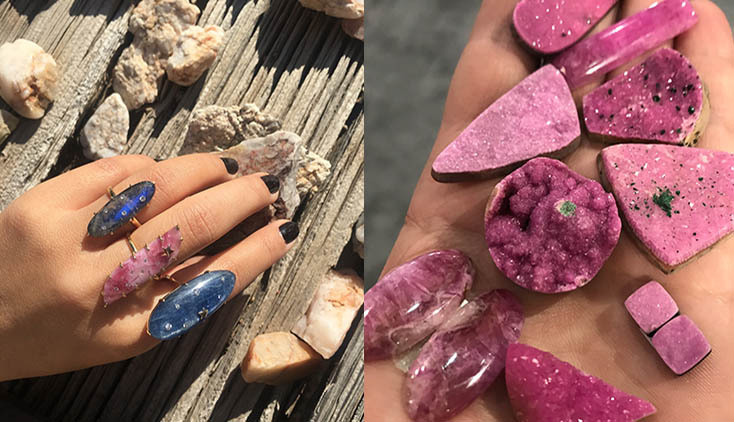 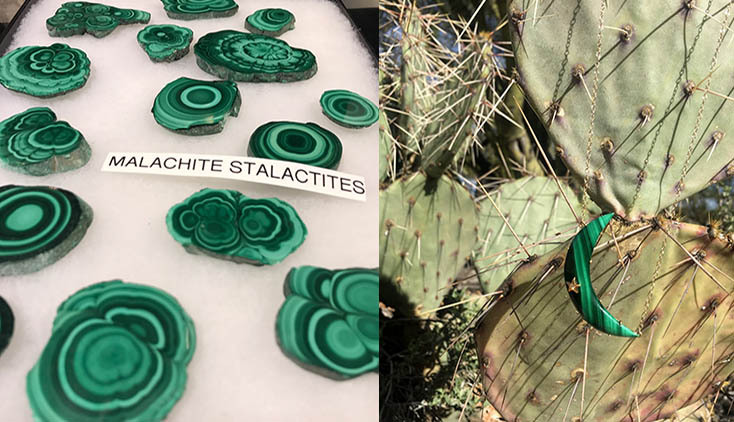 Designers from all over the world descend on Tucson, Arizona for the for two weeks beginning at the end of January to attend the Gem Shows in the city of just over half a million. 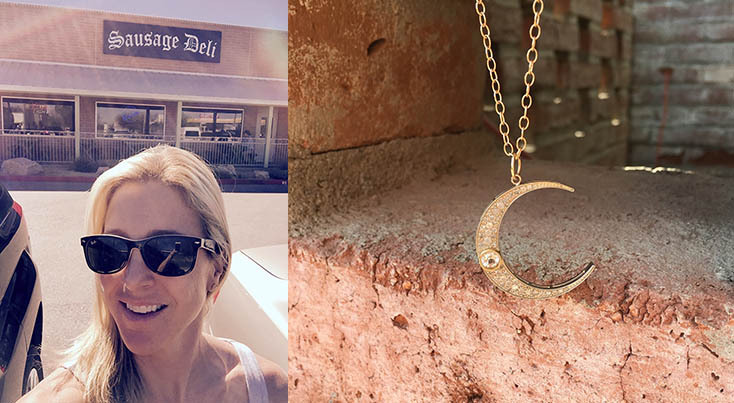 While the destination is universally beloved by rock hounds, no one I know has such a strong connection to the desert city as Andrea Fohrman. 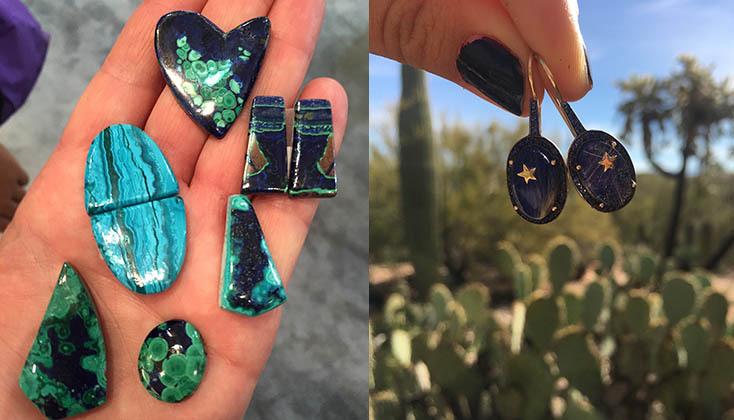 The Los Angeles based designer stays with her aunt who lives in Tucson while she works the show. 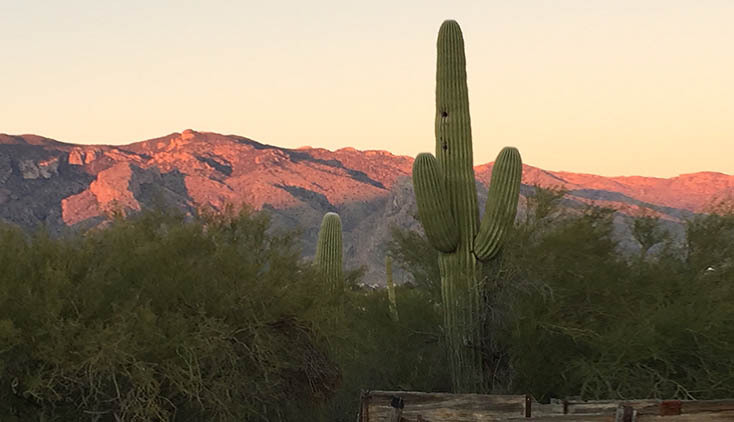 She attended the University of Arizona in Tucson where she met her husband. 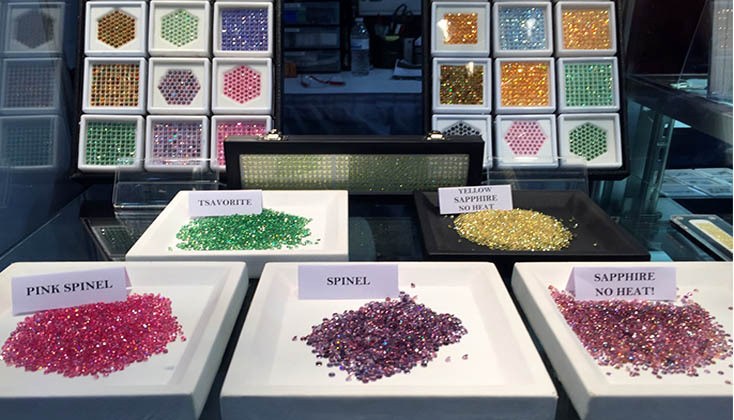 And she fell in love with gems when she went to the Gem Show for fun while she was in college. 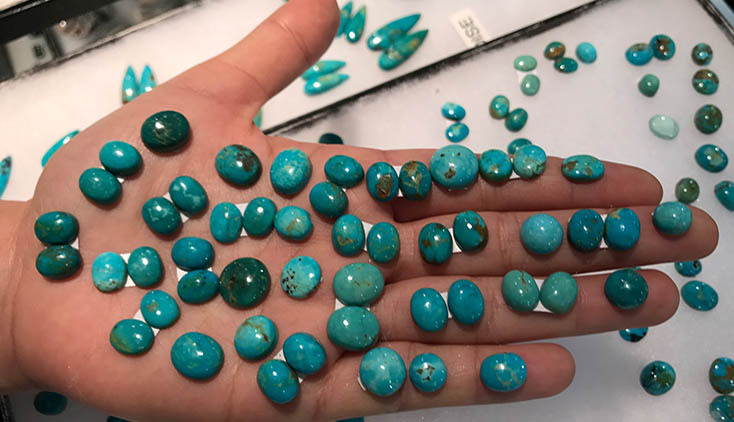 Despite the fact that she loved gems and even studied jewelry design during a year abroad in Florence, Andrea wasn’t clear it was her path and went to work in movie production after graduation. 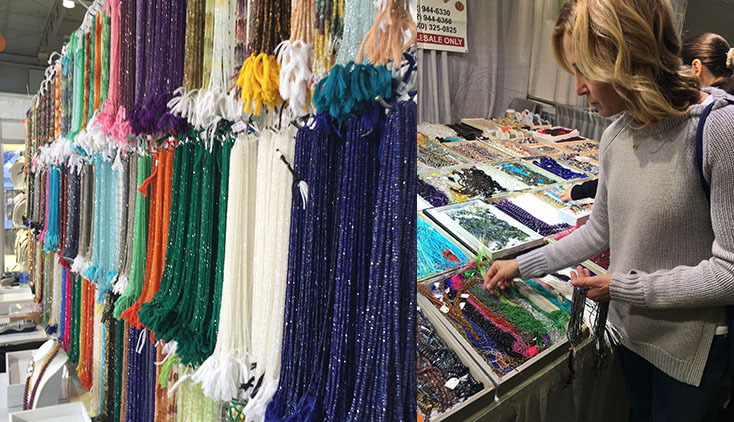 Well, it wasn’t long before she was stringing beads and starting her jewelry business. 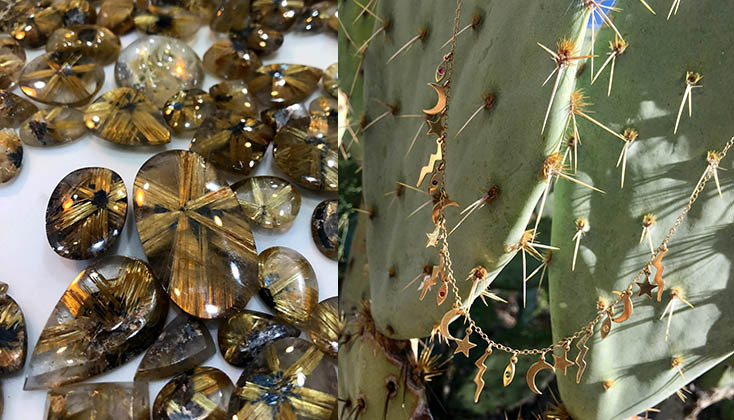 Flash ahead some thirteen years later, Andrea Fohrman has built a beloved brand that can be found at Net-a-Porter and Ylang 23. 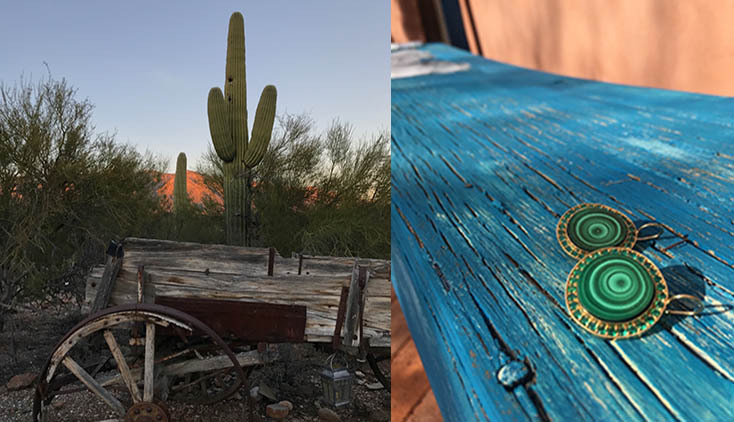 Yet she has never forgotten the enchanted desert city where it all began. 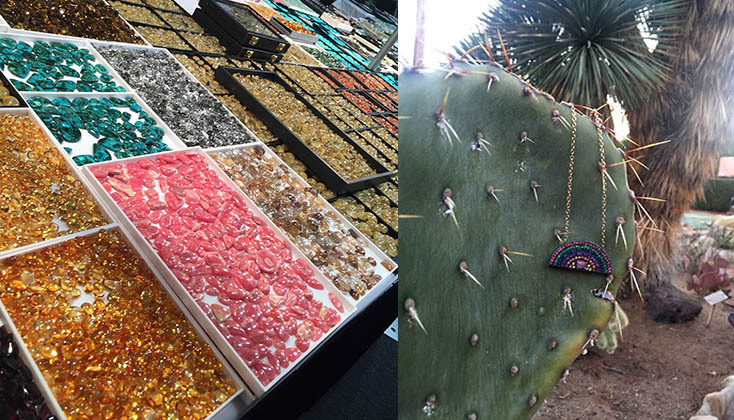 Just look at her photo diary from four days at the 2017 Tucson Gem Show and you will see her themes in designs link back to the enchanted southwestern city.